As the training assistant in Grossmont College’s Professional Development office, Weiser helps colleagues – faculty, staff and administrators – improve themselves through workshops and trainings. 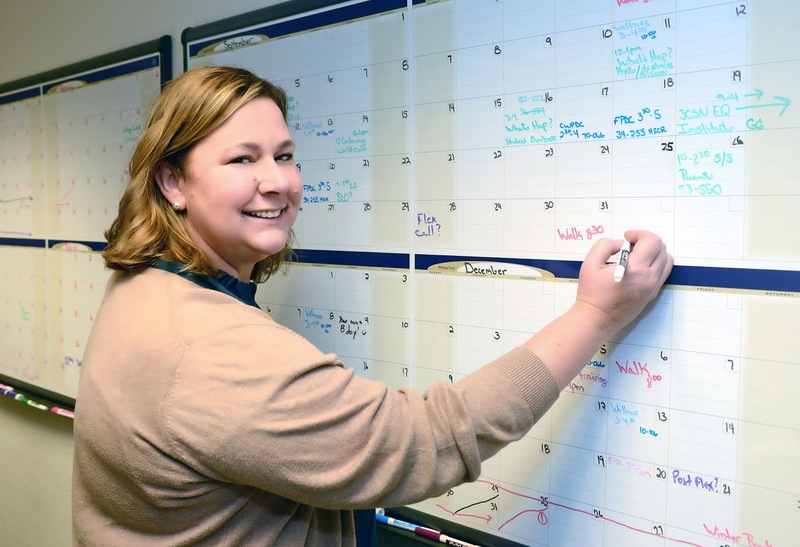 Weiser’s days are a mind-boggling jumble of handling phone calls, scheduling trainings and determining what professional learning opportunities should be offered. 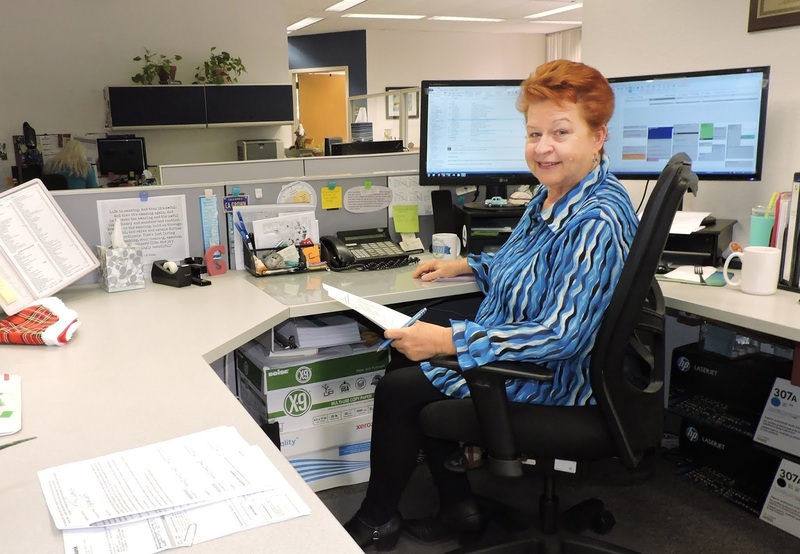 It’s a job Weiser has held since 2012, and she is so valued a worker that three administrators – her supervisor and the current and past professional development coordinators – nominated her for the award recognizing classified professionals. Weiser, who first started working at Grossmont College in 2009, takes pride in expanding professional development opportunities, especially for classified staff who are relatively new to the PD picture. “It’s ongoing work, but we’re beginning to get to a place where more and more classified staff see themselves as participating as professionals – it’s been a culture shift and a journey for us,” Weiser said. Before Weiser arrived at Grossmont College, she worked for eight years for a family-operated pool service business. Prior to that, she worked for more than 20 years as a horse trainer, traveling the country coaching riders to local, state and national championships. The highlight of that career was seeing one of her riders winning the American Paint Horse Association World Championship Show. Rarely a day passes that Campus and Parking Services Operations Assistant Gabriella “Gaby” Avila-Garcia doesn’t think of the phone call she received at her Chicago home in 2017 from CAPS Director Nicole Conklin telling her she had a job waiting for her.